The Portal: ‘Cobra’s Important Situation Update…’ February 18, 2016. Clearing of the Chimera group continues. The Light forces have made important breakthroughs lately and will be able to remove all plasma strangelet bombs very soon. What will be remaining are plasma toplet bombs, but the Light forces expect the mechanism for their removal to be similar to one for removal of the strangelet bombs and are hoping soon to deal with the strangelet/toplet problem once and for all. 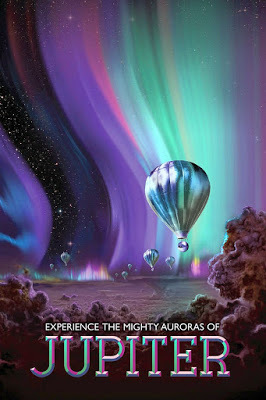 Because of this significant progress on plasma plane, the energies on etheric and lower astral planes are improving quite much and some fairies and angels are already returning to the surface of the planet to remote spots in nature, far away from humans. These subtle beings do not like harsh energy of most humans, but they welcome loving contact and you are invited to go into nature and seek the loving connection with their energy. The dark were quite bold in their actions lately and therefore the Resistance took some action on the physical plane. First, they have put intel packages about Disclosure, secret space programs and criminal evidence against the Cabal into the computers of some major newspaper agencies around the world and into the computers of some selected private individuals worldwide. If the Cabal crosses a certain line, these intel packages will be remotely activated by the Resistance and will simultaneously appear as pop-ups on countless computer screens worldwide. This action is also to insure against any attempt to twist or suppress the Disclosure process. ONLY full and complete 100% disclosure will be allowed, and limited disclosure is NOT an option. Second, certain armed Resistance agents are now on the surface and will interfere in many cases when innocent civilians are attacked, preventing violence and abuse. Third, Resistance agents are infiltrated into the security personnel of the major Cabal players, all US presidential candidates and many key politicians worldwide that can influence the planetary situation. Proof of this interference will serve as evidence against the Cabal in surrender negotiations when the Cabal tries to spin the Disclosure process. 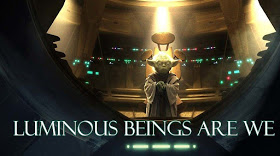 Tampering with free will is a crime against Galactic law and therefore the Cabal will not be allowed to succeed with their plans for limited Disclosure. The transcript is available at the same link. The Youtube version will be posted here as soon as it is available. Clearing of the Chimera group continues. The Chimera still has a very small number of key Pleiadians, Sirians, Andromedans and representatives of other Light star races held as hostages deep inside their strongholds at implant stations throughout the Solar System. This hostage mechanism is a very effective tool to hold back the aforementioned star races in their progress towards the liberation of this planet. Many of those hostages have been liberated during the operations of the Light forces in the last few weeks and the remainder is expected to be liberated very soon. 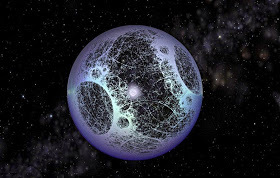 The Light forces have communicated that we are entering the next phase of the disclosure process and that it is very important for insiders with intel to come forward and release it through alternative media. Although some of those insiders might be afraid of the consequences of coming out, they need to understand that releasing the intel gives them a lot of additional protection by the Light forces as telling the truth increases the Light flow through their energy system. Release of reliable intel is one of crucial steps in the process of planetary liberation. Many of those mercenaries are now being infiltrated into Europe hidden inside waves of refugees and are actually reptilians in cloned humanoid bodies who came on Earth during Archon invasion in 1996. The plan of the Archons is to repeat what was happening with Roman empire in the 4th century with waves of invaders destroying Roman civilization. Their plan will NOT be successful this time. 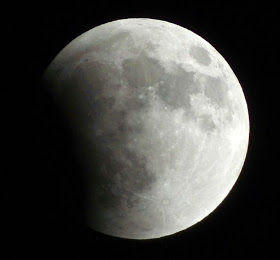 Energies in the second half of September are expected to be quite intense, although the Light forces are not expecting any drastic changes within that timeframe. Stay alert, but grounded and calm. The Resistance defines sublunar space as the space below the Moon orbit and above the orbit of the lowest man-made orbiting satellites. The Light forces have begun sublunar operations today, as the next logical step towards the completion of MOSS. Sublunar space was always a region of intense Chimera activity, as it is the last line of defense before the planetary surface. This project was officially canceled in 1969, but in reality it went deep black and is still now the most important Chimera implant station. Sublunar operations will remove all Chimera presence, their implant stations and all plasma strangelet and toplet bombs from sublunar space. 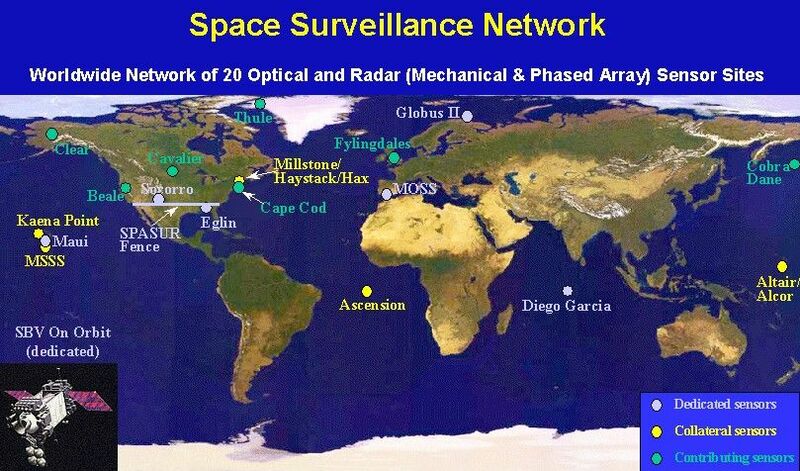 All parts of man-made satellites, directly related to Chimera operations (such as ion-plasma chambers, some high definition spy cameras, etc.) will soon become dysfunctional. 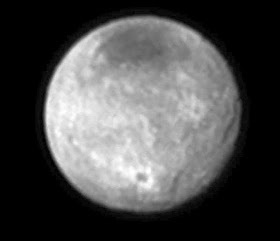 Fifteen years ago, Charon was the main exotic weapons warehouse for Chimera / Draco / Illuminati secret space programs. All this has been cleared by the Light forces a few years later. Now, Charon is the main portal between our Solar System and M 87 Galaxy in Virgo. 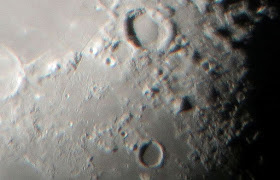 Now, Charon is one of the most positive and beautiful places in the whole Solar System and will have a very important role in the liberation of our planet as one of the most important relay stations for the Event flash. 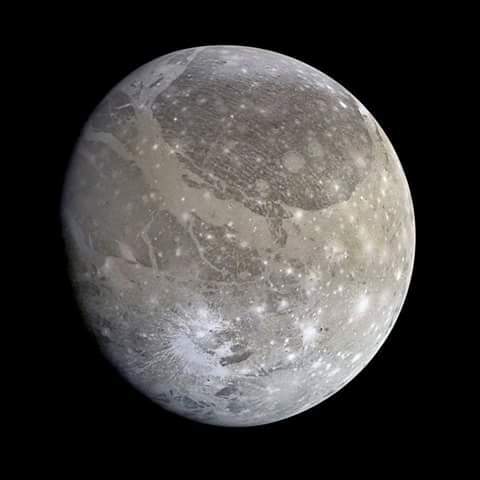 The Ganymede Portal on the largest moon of Jupiter is the most important location in our Solar System. It is the strongest energetic pathway in our Solar system which leads to the Galactic Central Sun. Sirius is a midway station between the Galactic Center and the Ganymede Portal, stepping down the vibrational frequency of the Central Sun energy to the degree that our Sol system can absorb. There is a huge Galactic Confederation underground base on Ganymede which is a central hub for all intelligent positive races working upon the liberation of our Solar system and planet Earth especially. That base is the main stronghold of the Jupiter Command and they are operating the portal towards the Galactic Center. 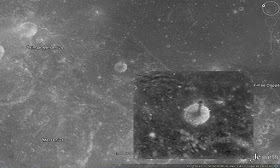 The Ganymede Portal is the main beacon of Light for this Solar System including our planet. Without that portal being open, humanity would not survive the Archon invasion in 1996 and would be now extinct. Exopolitical events have much more influence on geopolitical situation than most people realize. The Archons have cleverly labeled everyone with more that a passing interest in cosmos as a »lunatic« to ensure that people would not detect the real source of the problems we have on Earth. As the next phase of MOSS will be activated in May, the activity of the Ganymede Portal will increase dramatically. This portal will also be the main transmitter of energies from the Galactic Central Sun at the Event. After the Event, members of the Cabal who do not choose or are not able to accept the Light, will be processed through a sorting facility, which is located in one section of the Ganymede underground base. Many of those Cabal members will be then taken to the Galactic Central Sun for restructuring. Powerful people with much potential positive influence upon the exopolitical and geopolitical situation are reading this blog. For this and also for other reasons I would ask people with deep intel about secret space programs to contact me at cobraresistance@gmail.com for possible future cooperation. how we have set up our various fleets in your solar system. You may also have asked yourselves how each fleet’s functions interrelate. To begin with, our fleets are positioned in three rings. 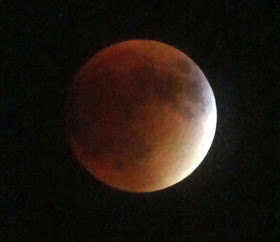 The first ring surrounds Mother Earth and her artificial companion, your Moon. This fleet contains over one million ships, most of which are small, unarmed scout and transport vehicles. Their task is to observe you and your world, to oversee fleet operations and to transport certain types of supplies that cannot be teleported to our bases. Our bases, located beneath all of your continents, oceans and seas, are linked to a vast array of crystal cities and communities that comprise Inner Earth. 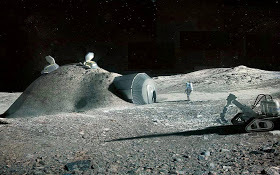 Yet another group of bases is to be found on your Moon, which contains a huge network of command and research facilities. These stations provide the means for us to monitor your secret government’s collection of space, time and inter-dimensional weaponry. They pose no potential threat to us. 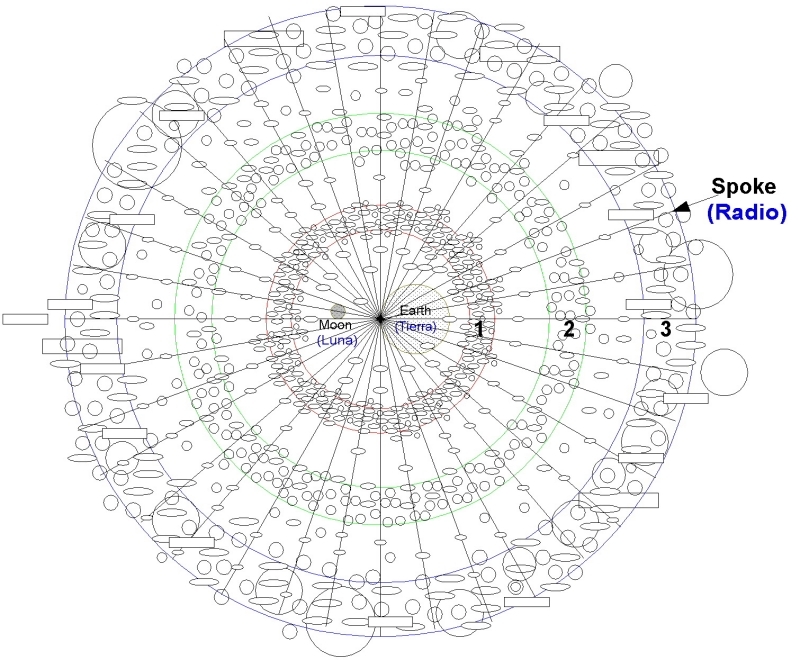 Surrounding this first, or inner ring are several spokes that consist of a number of special liaison and defense fleets. Their purpose is, first, to supervise and, then, to take effective countermeasures whenever necsary. Our purpose is to refuse your secret government continued use of any weaponry that may pose a threat to our earthly allies. We have set up interplanetary ‘stations’ to close any inter-dimensional star-gates and to carefully monitor any artificially created distortions in time’s natural waves. Here, bear in mind that physicality is actually an illusion created by its inhabitants’ collective core belief and the dictates of the divine plan. In this, natural patterns occur in the way Time and Light coalesce to form ‘space’ — the stuff that produces realities. Dark, limited-conscious societies have used these natural patterns to construct fearsome weapons that alter realities, mutate dimensions and warp or constrict the flow of time. Your secret government has co-opted the work of many of your inventors and scientists, and merged it with a number of off-world technologies. Other secret government technologies are capable of altering your physical, mental and emotional bodies. Their vile purpose is to bring about the eventual control of your minds. Then, they can complete the genetic alterations left undone by the fall of Atlantis some 13 millennia ago. Our mission is to neutralize and prevent any large-scale adoptions of these technologies. Every day, Heaven is working to finish, on schedule, the long process that will return you to full consciousness. Once again, we put on warning those in your secret government who continue to harbor the belief that they can hinder this sacred operation. We WILL NOT tolerate such attempts. Accordingly, we have established a full team of scientists and corresponding liaisons who are on the lookout for these programs and are then limiting their effectiveness. Properly applied, these technologies can substantially assist what Heaven is creating. Dear Friends, we most sincerely welcome a full disclosure of the covert acts, committed during most of Earth’s last two centuries, that have hindered your return to full consciousness. 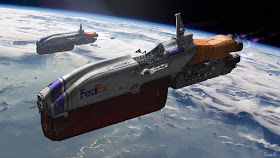 To oversee fleet operations, transport supplies to Earth subterranean bases and Earth inner cities and Moon bases. Supervise and countermeasure, if necessary, the secret government ‘s programs such as physical, mental and emotional control and mind control and also close any interplanetary star gates and artificially-created time wave distortions. Special, planet-sized command ships from the Science and Exploration (S&E) fleets. Main command ships for First Contact mission. A standard procedure is to cloak these ships and keep them away from the prying eye of many space telescopes. The aim of these telescopes is, essentially, to find these ships. Largest. Millions of immensely varied ships, ranging from Motherships the size of large ocean liners to those nearly the size of Neptune or Uranus. Also there are main transport stations that lead back to the vast profusion of home-worlds. It has also traffic coordinators for this immense fleet of ships. These Motherships are simply the final back up, serving as components that will enter the second ring only when necessary. They proclaim to all potential adversaries that Mother Earth and its solar system are clearly experiencing a transformation that no Being, corporeal or non-corporeal in form, can prevent. The traffic coordinators serve to move all ships between these rings and back into interstellar or intergalactic space. The second ring of fleet components is headquartered on Mars. These support groups consist mainly of sentient Beings who are not human in form. Many of them will be introduced to you soon after the beginning of First Contact. Others will wait until you are restored to full consciousness. Within this second series of fleets are included some small, planetoid-sized Motherships, whose purpose is to augment the research and observations being done by the innermost ring of ships. 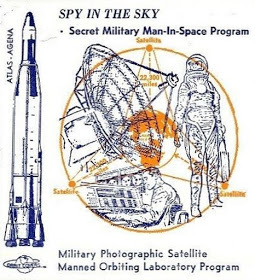 They also have a number of tasks involving the weaponry and technology that, in the course of the past decades, has been given to your secret government . Most of this technology was supplied by the off-world star-nations, star leagues and star empires whose ships are to be found here. On Mars, a network of underground and surface bases acts as the ‘control and command’ segment of this exceedingly diverse fleet. These Galactic Federation personnel are also busily preparing Mother Mars for your arrival en masse, after your journey to full consciousness is completed. Between the second and third rings are a large number of special, planet-sized command ships from our Science and Exploration (S&E) fleets. They will serve as the main command ships for this First Contact mission. Standard procedure is to cloak these ships and keep them away from the prying eye of your many space telescopes. Their aim, essentially, is to find us. From time to time, we very briefly uncloak some of these Motherships in order to show your secret government that we are still here and do not intend to go away. We know that infrequent sightings of these ships by your astronomers go unreported. They fear reprisal, either by their peers or by those who give them their grants. Your secret government fears these ships the most because they fully realize the capability of such a fleet and the insignificance of any response they could mount. Here, we repeat that we are benevolent and operating under the full supervision of Heaven. The outermost ring of our vast fleet is, by far, the largest. It contains millions of immensely varied ships, ranging from Motherships the size of large ocean liners to those nearly the size of Neptune or Uranus. 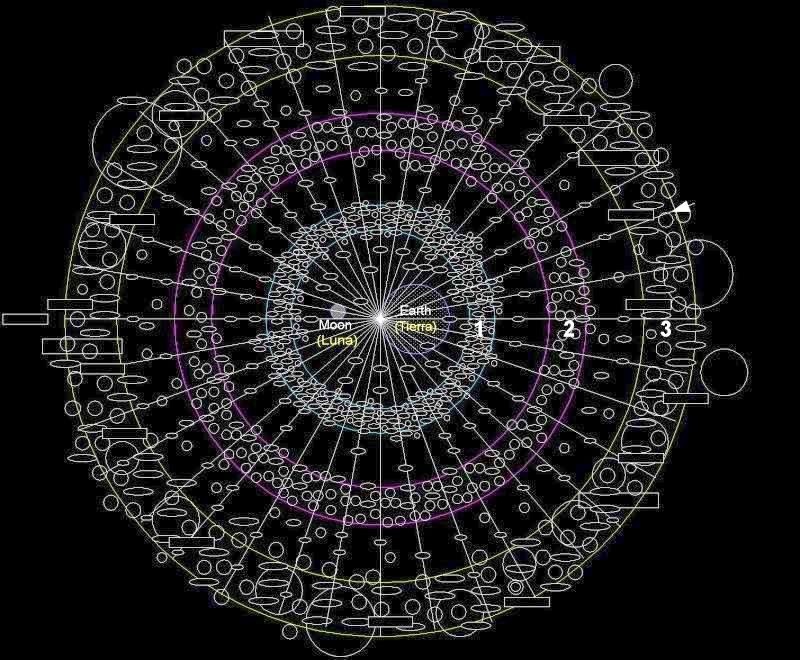 These Motherships are simply our final back up, serving as components that will enter the second ring only when necessary. 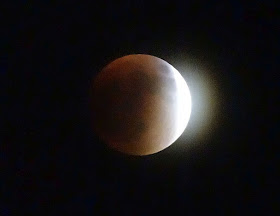 They proclaim to all potential adversaries that Mother Earth and your solar system are clearly experiencing a transformation that no Being, corporeal or non-corporeal in form, can prevent. Within this ring are the main transport stations that lead back to our vast profusion of home-worlds. Here, as well, are to be found the traffic coordinators for this immense fleet of ships. They serve to move all ships between these rings and back into interstellar or intergalactic space. Illustration: Galactic Federation Fleet Positioning with Respect to Earth. Our fleet is divided into two components, as well. The first, and the smaller, has a very long duty cycle that includes our main command personnel, as well as our many medical and planetary teams. The second group, which is deliberately more temporary, consists of member fleets of the Galactic Federation of Light that dearly wish to be part of the most significant event in recent galactic history. We deeply understand that the need to watch over you is one of our greatest challenges, yet also one of our greatest joys. 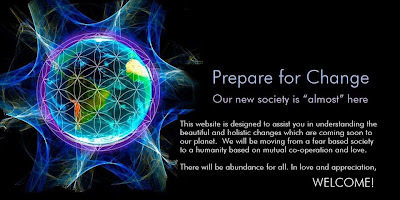 Every medical and planetary team is fully aware of what Mother Earth and you are undergoing. We have carefully observed and, when Heaven allows, have intervened. Every action of our fleet arises from events occurring on your world. Our entire team awaits First Contact and what it means — the starting point for the next great step in our galaxy’s history. The first, and the smaller, includes main command personnel, as well as many medical and planetary teams. Very long duty cycle that includes the main command personnel, as well as the many medical and planetary teams. Every medical and planetary team is fully aware of what Mother Earth and its inhabitants are undergoing. Performs careful observation and intervention as Heaven allows. This contact command team, which contains all of the liaison boards and fleet commanders, is in charge of this immense fleet. 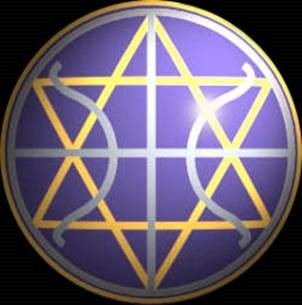 Deliberately more temporary, this group consists of member fleets of the Galactic Federation of Light. Participates in numerous activities and wants to be part of the most significant event in recent galactic history. A special segment that comprises the local Earth Spiritual Hierarchy. (Not mentioned in this article) Works for the awakening of mankind through mystical students and channels. Delivers teachings through various organizations, brotherhoods of Light and Mystery Schools. Works in conjunction with the Galactic Federation of Light. Our First Contact command team, which contains all of our liaison boards and fleet commanders, is in charge of this immense fleet. There is also a special segment that comprises your local Spiritual Hierarchy. Remember, dear Friends, that our purpose for coming here is divine. Heaven summoned us and we came. To control such vast, diverse fleets is highly unusual in a First Contact operation. Normally, a single S&E fleet accomplishes this mission in very short order. This mission, however, is unique and of vital significance. It has drawn immense attention and lasted much longer than usual. We have found room for such a wide diversity of ships and yet remained capable of fulfilling this mission. Be confident, dear Friends, that this mission will be achieved and that First Contact draws nearer every day.